We provide an integrated Software as a Service (SaaS) solution that helps Corporations, Educational Institutions and Non-profit organizations manage their education offerings. Using this system organizations can manage the entire learning process including managing learners, managing courses/classes/online-sessions and generating reports. 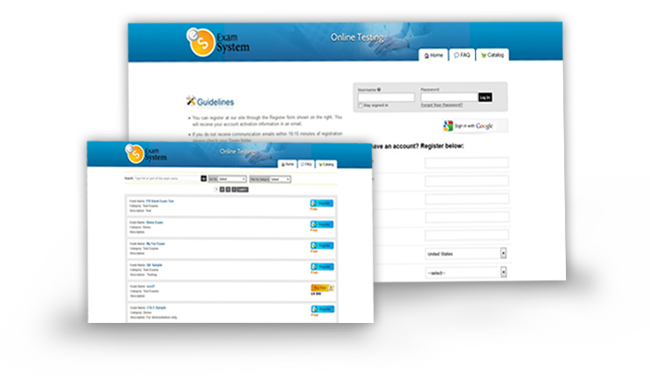 This system integrates seamlessly with popular web-based applications like Citrix, Salesforce, and payment gateways such as Authorize.net and PayPal. 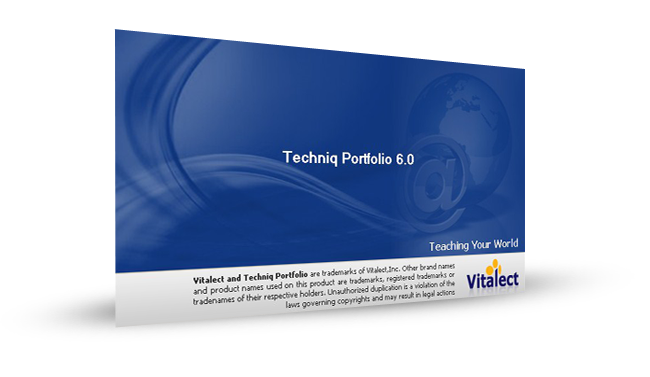 We provide a desktop application (Techniq™ Portfolio) that helps you create courses from content available in PowerPoint presentations, MS-Word documents, HTML, Flash and other media formats. 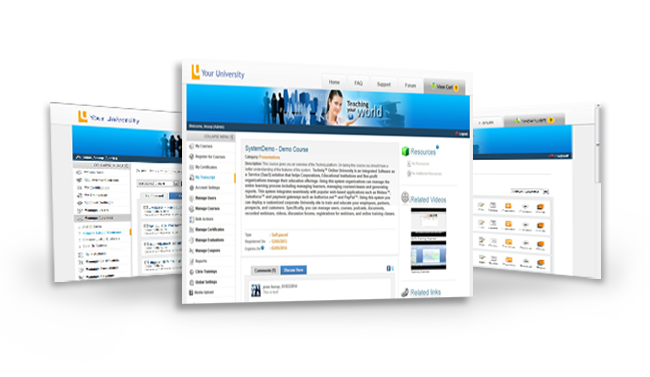 It is an easy to use tool that helps you quickly create courses with a custom look and feel and upload them to the Your University system. Unlike most courseware developments which are primarily PowerPoint-centric, the Portfolio is the only tool of its kind that supports multiple forms of content such as MS-Word, MS-PowerPoint, Flash, PDF, WMV, AVI, MP4 etc. 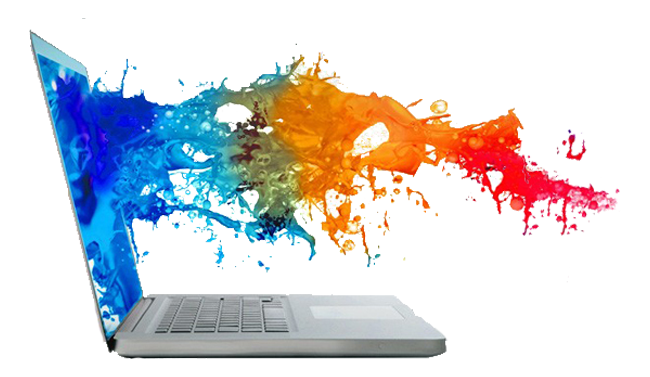 We design and develop custom web-based applications. We work with customers to understand the requirement, develop the specification and design and develop the application. We also design and develop websites including online CMS' like Wordpress, Joomla etc. and we also design logos, magazine pages, flyers, brochures, web banners and advertisements.